Universal Poplab was signed to Wonderland Records in 2006. 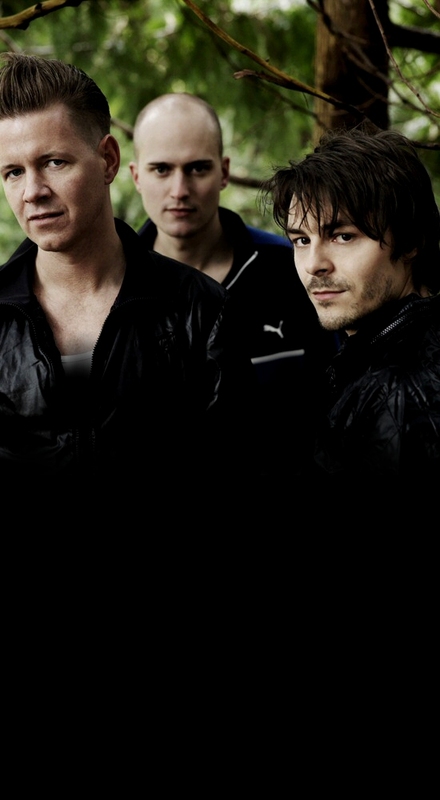 Their third full lenght album "Seeds" was released on May 7th 2008. Learn more about Universal Poplab by using the menu on the left.